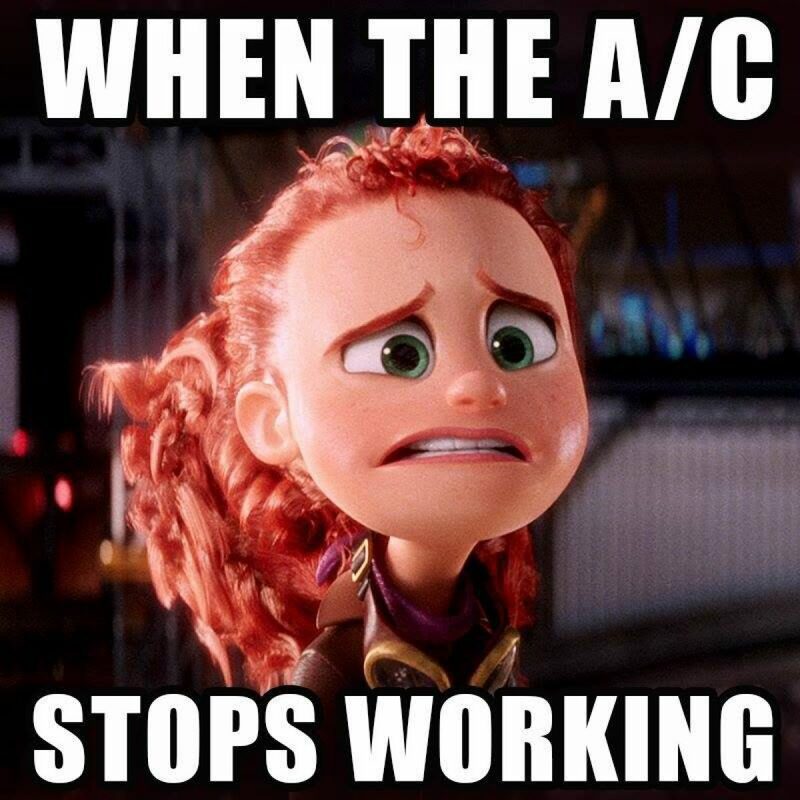 That feeling when your air conditioning stop’s working! Hit like if you can relate! Don't sweat a minute longer than you have to this summer!